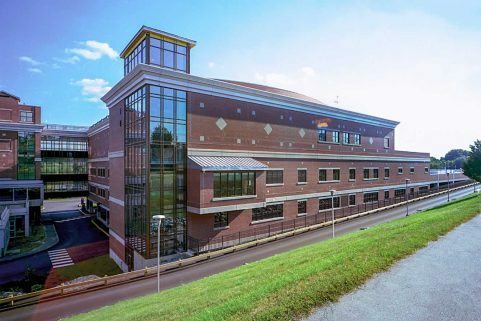 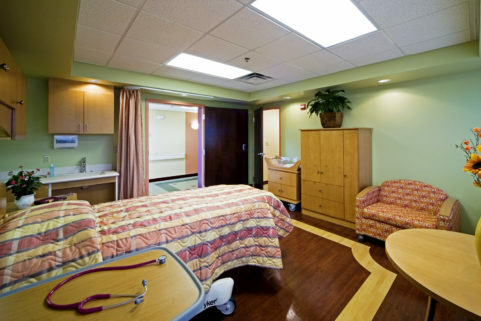 Originally built in 1978, Cary Medical Center at that time represented a ground-breaking concept for its use of private patient rooms over semi-private. 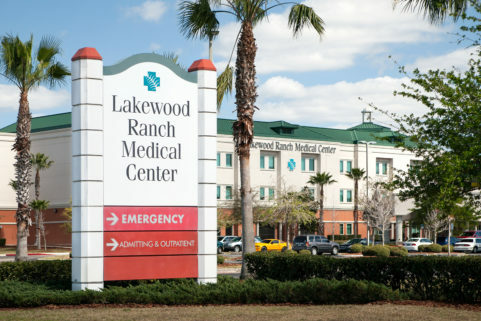 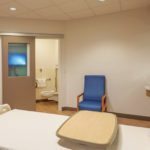 Fast forward to 2014, when Cary’s HCAHPS patient satisfaction scores started suffering due to patient rooms in need of upgrading after 35 years of use. 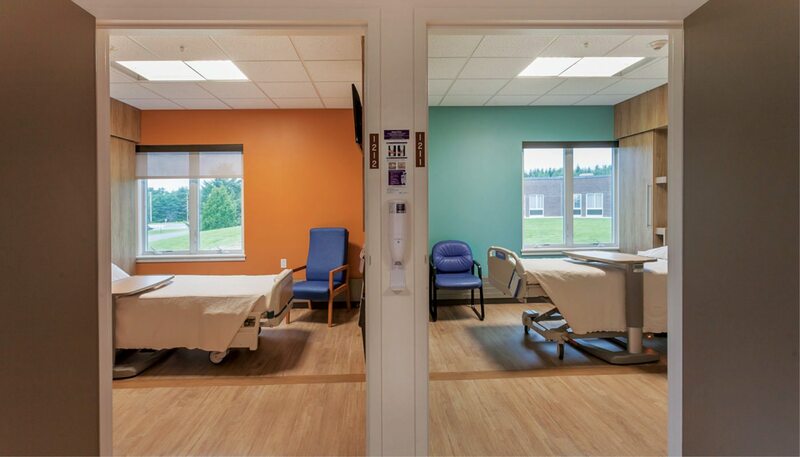 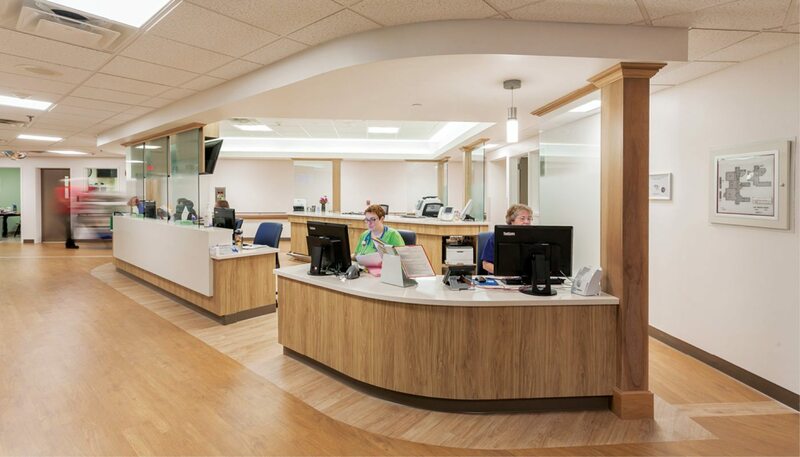 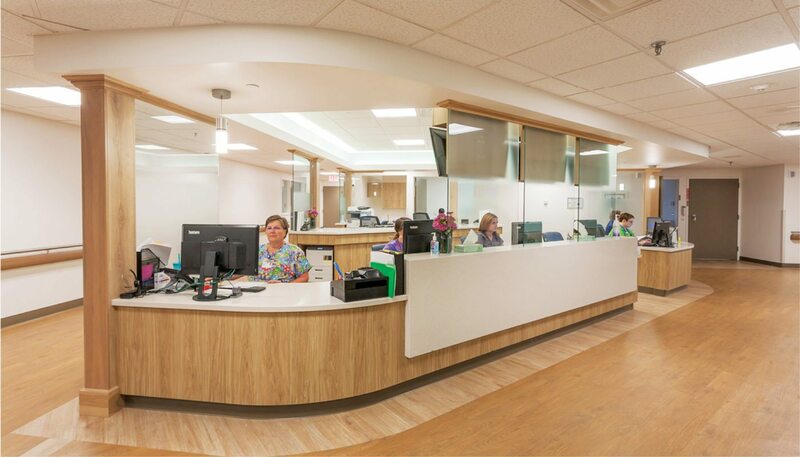 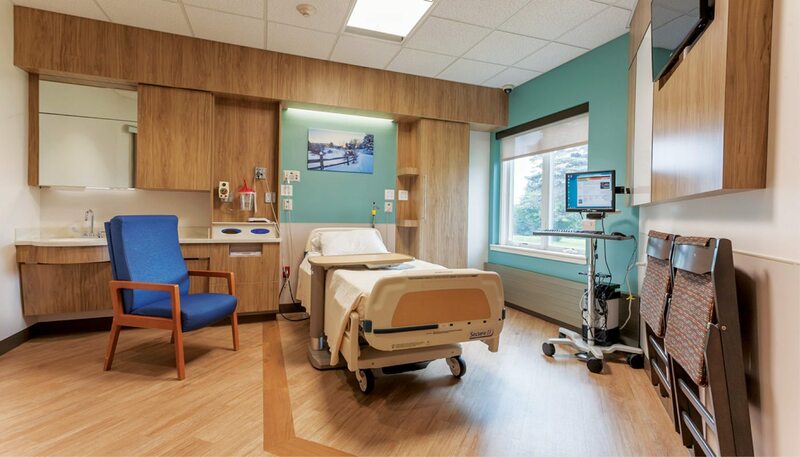 The top to bottom renovation of all patient rooms, corridors and nurse station within the Acute Care Unit, demonstrates Cary’s commitment to patient satisfaction and comfort. 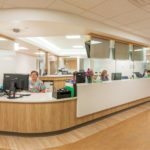 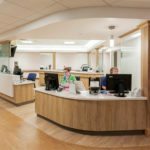 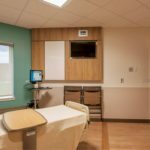 New ceilings, LED lighting with patient-centered controls, new headwall and footwall millwork contain the latest in storage, patient information and entertainment convenience integrated a hand-wash sink and other functional improvements. 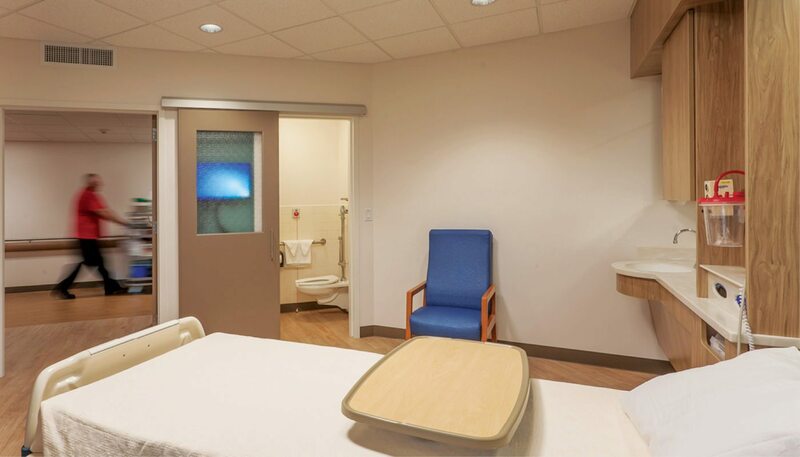 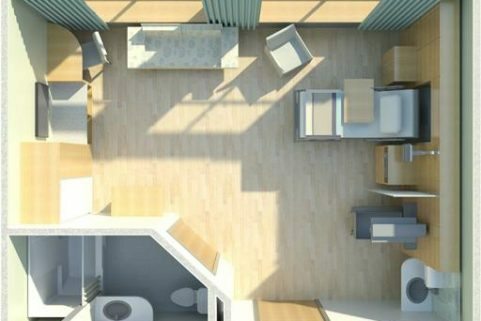 New sliding doors accessing the patient toilet eliminate the space-consuming door swings of old. 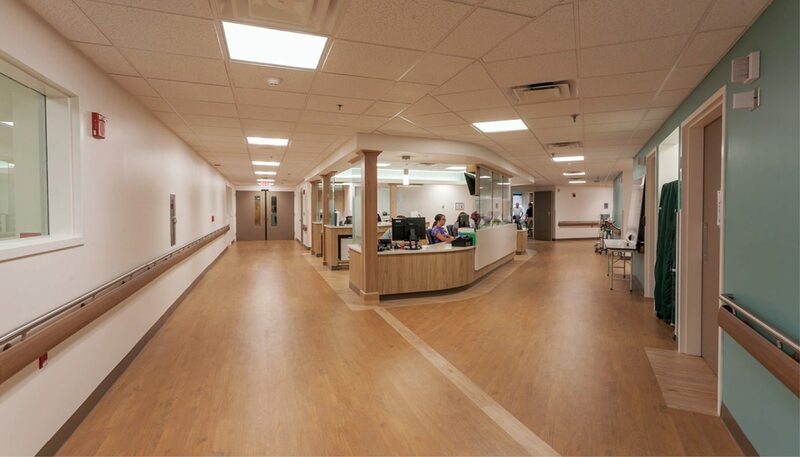 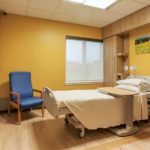 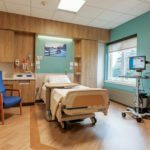 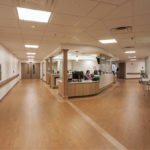 Under it all, a new woodgrain vinyl plank floor provides both warmth and acoustic noise dampening, making the space more comfortable for preferred patients, staff, and families. 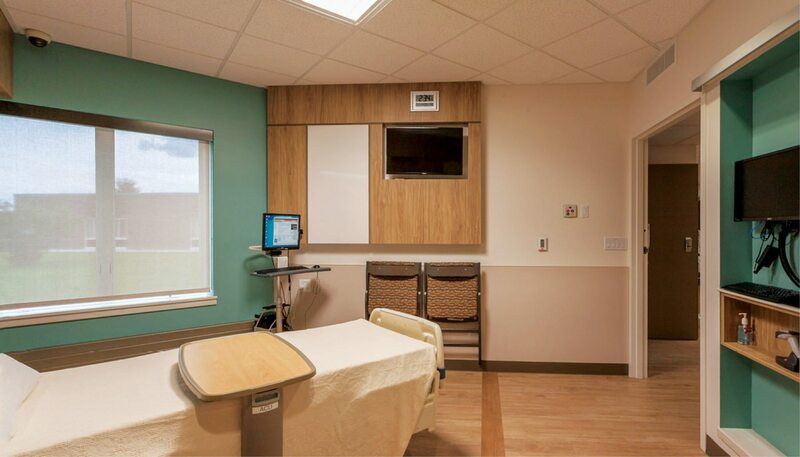 A computer station located near the entrance door provides for less disruptive visits by caregivers. 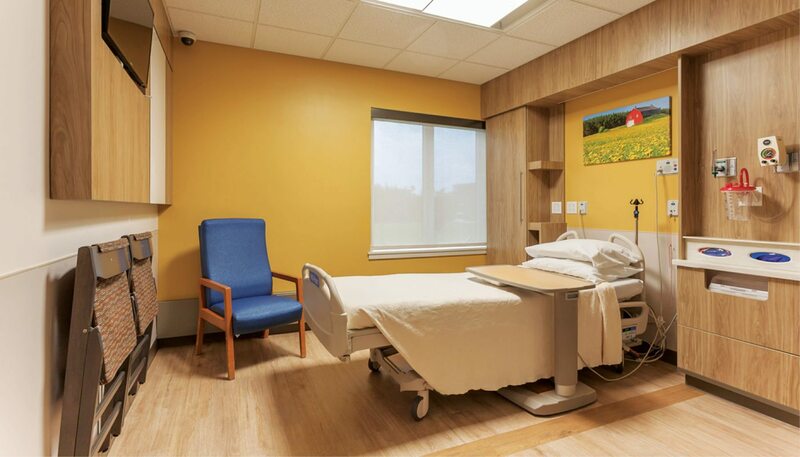 Modular, upholstered chairs hang conveniently on the wall awaiting use by visitors. 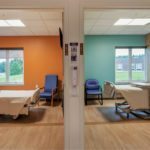 Finally, the coordination of regionally-themed photographic art above the patient bed brings a touch of Aroostook County to each room.